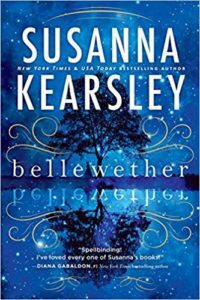 During a rare white Christmas at Brambledean Court, the widow Elizabeth, Lady Overfield, defies convention by falling in love with a younger man in this fifth installment of New York Times-bestselling author Balogh's Westcott series. 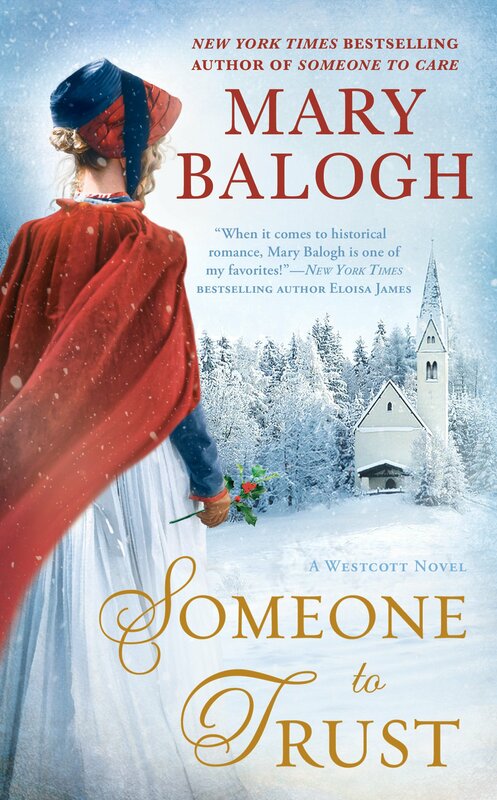 The sheer perfection of Balogh’s prose in the fifth superbly written installment... in the Westcott series marries her rare gift for crafting realistically nuanced characters to produce another radiant Regency historical romance by one of the genre’s most resplendent writers. The quiet, authentic intensity of the characters’ emotions is a hallmark of Balogh’s work, and it is a pleasure to experience each heart-wringing moment in this romance made for warming a winter night. Balogh’s emotionally rich fifth Westcott Regency... is the best installment yet ... 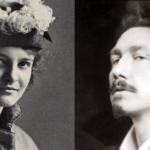 The balance between sweet and bitter produces a complex and winning love story. What did you think of Someone to Trust?